As part of maintaining the health, comfort, and security of your family there are many lifestyle choices that you make every day. Some of those choices could be as trivial as where to shop for the grocery to what type of transportation is best for the family. If you have kids or you are a couple planning to start a family soon, the car you choose may matter a lot. It should give you secure & comfortable ride, space, and reliability. 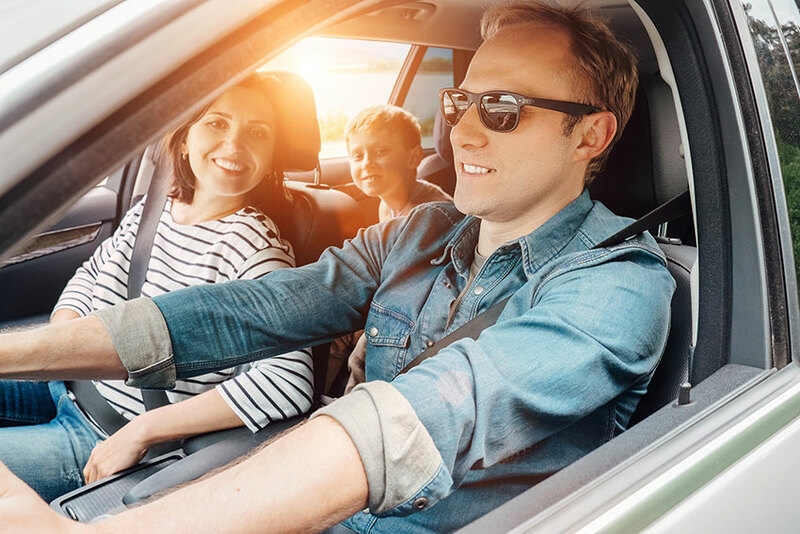 When you belong to a middle-class family in Canada your criteria for selecting your car may depend on not just its features but your budget too. As per economists, the middle class lies at the median level of national income group. Some may say that a family with an income of $54000 to $108000 per year could fall under middle class category. Maybe just income level cannot be the single deciding factor to categorize as middle class. Also, the definition of ‘middle class’ may change in Canada as per the province and city you may live in. If you are at a middle class level in Vancouver then you may quite likely be at the upper class level in Manitoba. Then there are other factors such as the family could have more than one earning member, with or without kids or even single parents. As an example, a single person who has no family and earns $35000 per year could be far better off than 45% of the rest of the nation. Compare this to a couple earning $55000 jointly. So, when you stack up middle class groups as per income then their preferences over many purchase choices could depend a lot on their wallet too. Let us check out the best cars, SUVs and minivans that may suit middle-class families in Canada. The Honda Accord is a family favorite that is available as a 5 speed automatic or a manual version. You have a choice of 244 hp V6 engine or a 166 hp four cylinder engine in both transmissions. High fuel mileage is a major driving factor and the pricing ranges from $8000 to $14000. The Ford Fusion is available as a 160 hp four-cylinder with manual transmission or a 205 hp V6 engine in both transmissions. The pricing ranges from $9000 to $15000 and is a family choice when it comes to comfort and space. The Nissan Altima has roomy interiors and comfortable cabin. You may choose from 2.5 liter 4 cylinder engine with 182 hp or a 3.5 liter V6. These have safety features such as adaptive cruise control, forward emergency brake control etc. It is possible to fold the rear seats down to allow more cargo room as it expands the trunk. This Mazda sedan combines style and comfort with ease and you may also choose a hatchback if you wish. It does have great features such as good handling and responsive steering along with options such as heated seats, traffic sign recognition etc. These come with 2 liter 4 cylinder 6 speed manual transmission for 155 hp. Or you may choose 6 speed 2.5 liter automatic transmission with 184 hp engine. Spacious and comfortable drive is what you get with Nissan Versa at an affordable price and a decent fuel economy. The small 1.6-liter engine may come as a manual speed transmission or variable transmission. This sedan has a spacious back seat and the trunk is quite roomy too. 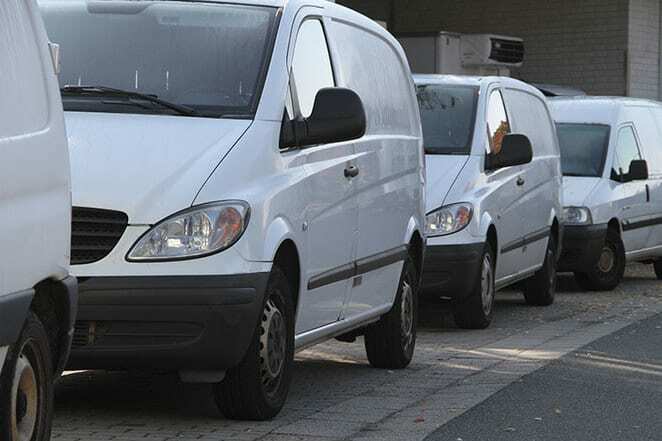 For a group of more than 4, the Vans offer a better option and the following are the best picks for a middle-class family. This family hauler does a good job at safety features that include adaptive cruise control, alert for forward collision, surround view camera etc. It has over 100 features for the safety of your family. There are Stow n Go standard seats and the V6 engine comes with 287 hp with 9 speed automated transmission. Best suited to haul a medium sized family, the cabin is very roomy. It can accommodate up to 7 and the V6 engine has a 3.6-liter capacity. The Dodge Grand Caravan is the only other van that has folding second row seats. Even when these are unfolded the storage space underneath is good. Though discontinued in 2017 you may get an older model if you choose to buy one. The Honda Odyssey has impressive reliability and safety with decent fuel economy, spacious interior and great handling. It has a V6 engine and 3 rows of seats to accommodate families easily and there is plenty of cargo room. Many other features that you may like in a Honda Odyssey include rearview camera, power front seats, keyless entry etc. There is an in car HondaVac to clean up a mess or any spills. If you are looking for a comfortable and spacious interior with exceptional quality then the Toyota Sienna may impress you. It has a 3.5 liter V6 engine with 296 hp and 8 speed automated front wheel transmission. There is also an option for a four wheel drive option that could work best for winter road conditions. Passengers in the front seat may communicate with those on the last row through an intercom. Kids may just love the Blu-Ray Display for entertainment. Spacious enough to fit a family of 8, the Kia Sedona does have its striking features with ample storage facilities. It has a V6 6 speed transmission with 279 hp and also features a window for the 3rd row passengers; a rarity. It has good cargo capacity for those long drive family picnics and there is lots of legroom even in the middle row. If you cannot afford a Toyota, Chrysler or a Honda then Kia may just fit the bill. Middle-class families that love to travel in SUVs may check out the following list. The Toyota RAV4 is a mid-sized vehicle that has a decent fuel economy and lots of safety features. These include alerts for forward collisions and lane departure, adaptive cruise control etc. It has a V6 engine with 166 hp and 4 cylinders for automated transmission. There is an option between front wheel and four wheel drive and has only 2 seating rows. Lovers of Honda may like the CR-V as a family ride with lots of cargo space to pack in all your necessities for a long drive. The 2nd row has ample storage space for at least 2 child seats or 2 adults. You may choose from a 2.4 liter 4 cylinder with 184 hp or an optional 1.5 liter turbo with 190 hp engine. Safety features are many and also includes emergency automatic brakes. The Subaru Outback does have comfort, visibility and fuel efficiency. It has a 2.5 liter four cylinder engine and you may also opt for safety features such as blind spot monitoring, assistance for keeping lanes and adaptive cruise control etc. The loading floor is flat and huge with lots of room. To park and pull off from a tight spot is a breeze with the Nissan Pathfinder as it gives you a multi-faceted view around your vehicle. You may also love the feature that allows the child seat to remain fitted to the 2nd row while you access the 3rd row. This vehicle surely beats others in the same segment on ease of access for the last row passengers. It has a 3.5 liter V6 engine with 284 hp and you may either choose an all wheel drive or front wheel drive. Another family favorite from Toyota, the Highlander is a mix of space, comfort and quality interiors and impressive features to seat up to 8. It comes with a 2.7 liter 4 cylinder V6 engine with 185 hp and 6 speed automatic or an optional 3.5 liter with 270 hp engine. You may choose either the standard front wheel or optional all wheel drive. Regardless of which one of the above vehicles you prefer, your choice may depend a lot on your family size and affordability.